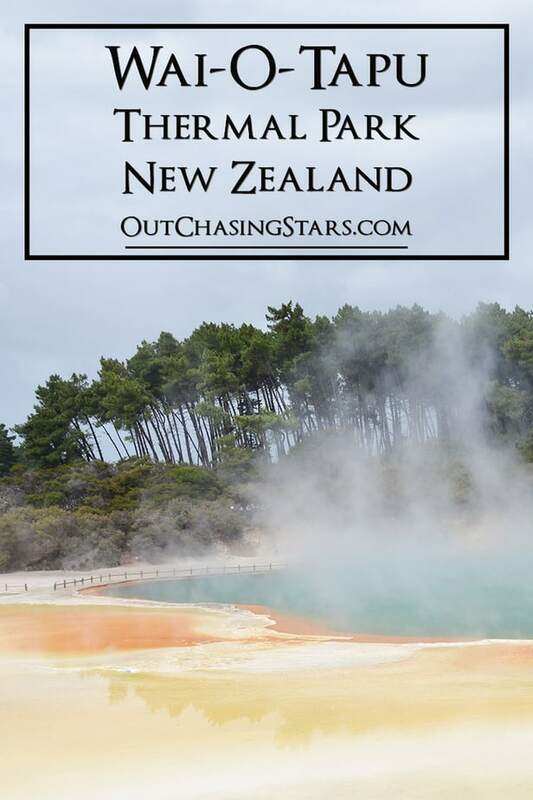 The Taupo Volcanic Zone is a large V-shaped area in the North Island full of geothermal activity. The weather cleared up so we took off to see some pretty wild and unique things! 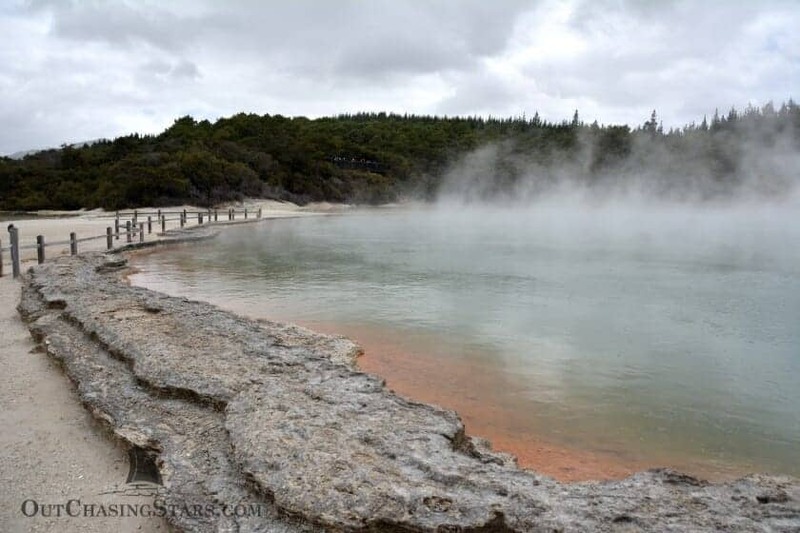 Our big stop on Monday was Wai-O-Tapu Thermal Wonderland. We were hustling to get there on time, as the geyser show is at 10:15 am every day. I really wanted to see a geyser since I’d never seen one before. David’s been to Yellowstone, so he’s got some experience on me. We pulled in and were directed immediately to the area where Lady Knox (the geyser) resides. 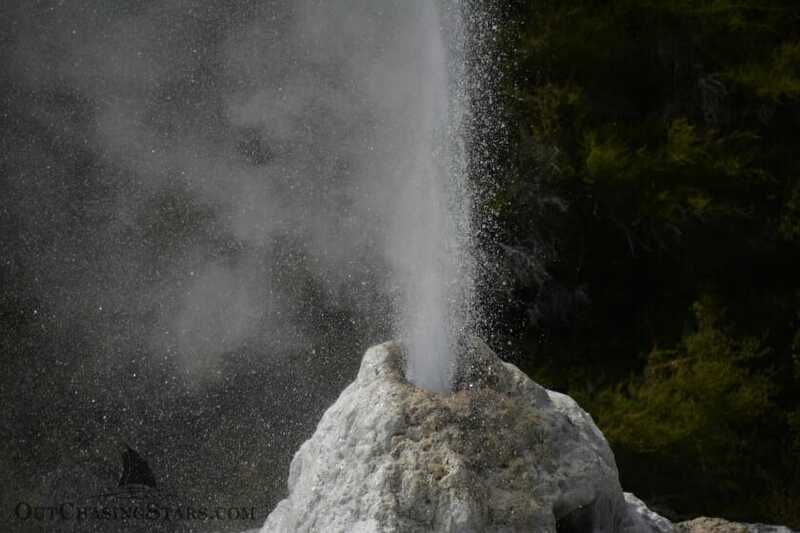 Now, you may be asking yourself how a geyser goes off every day at an exact time. Well, don’t worry! The crowd at the geyser had a guide to explain it. Apparently, this bit of chemistry was discovered right here at Lady Knox. In 1901, there was a low-risk prison nearby and the prisoners could clean their clothes in the hot springs. One time, just a bit too much detergent was put in and the geyser erupted. Detergent breaks the surface tension of the water, making it easier to transition into gases. 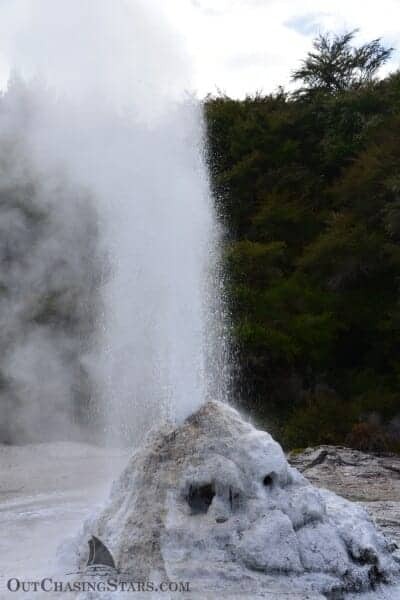 And that’s what Wai-O-Tapu’s guide does. We were very fortunate that it has been a wet summer. The length of time Lady Knox erupts depends on how much water she has available; sometimes it’s only a few minutes, and sometimes it’s 3 hours! There was a large crowd of people, but even after the first few minutes, people dispersed, despite the fact that she was still going. Lady Knox had been going for 15 minutes by the time we left. 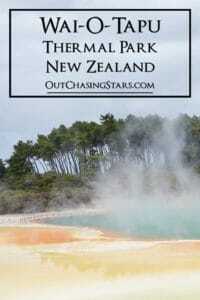 Want more volcanic activity in New Zealand? 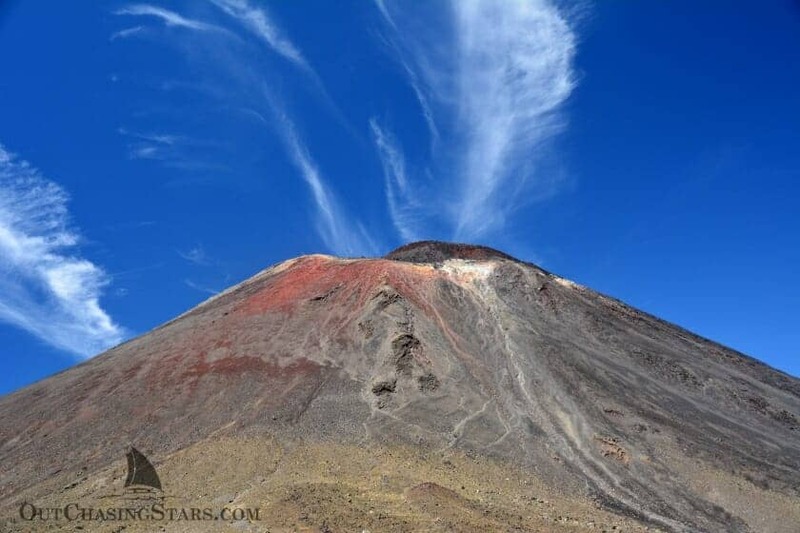 Check out the White Island Volcano! 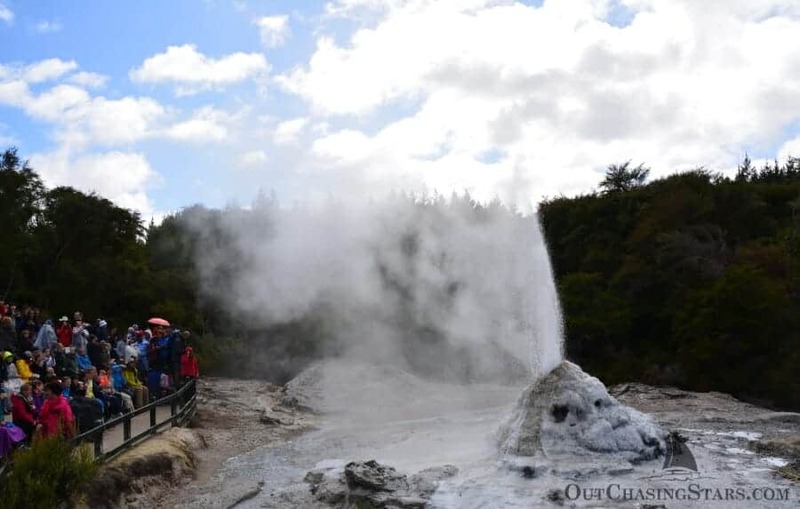 Next, we did the hike through Wai-O-Tapu, which is a loop walk through some pretty interesting formations. 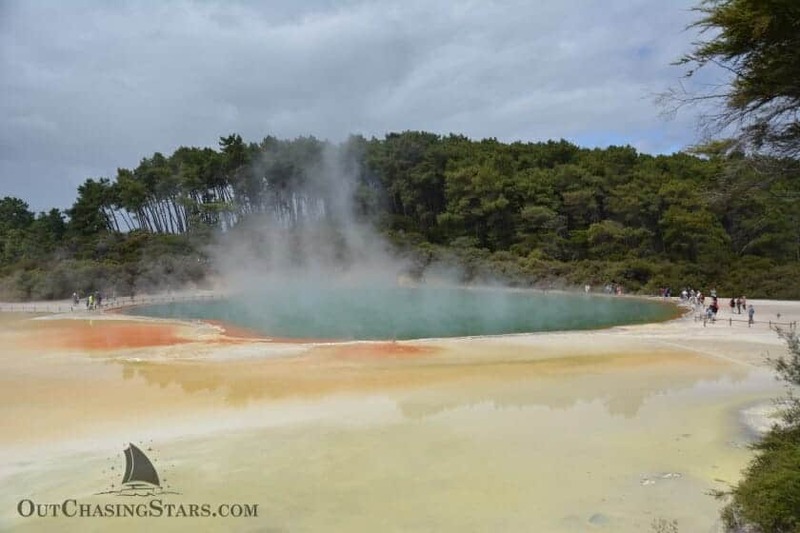 Champagne Pool, named for the gases it lets off constantly. Mineral deposits around the edge make for a colorful shore. Amazing coloring in this green pool called Devil’s Bath. 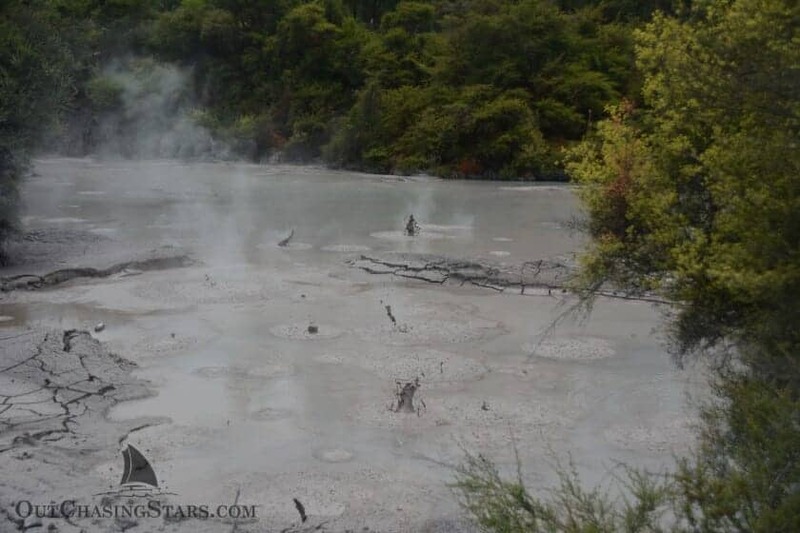 After walking around Wai-o-Tapu, we got back in the car and made sure to stop at the boiling mud pool, which is exactly what it sounds like. 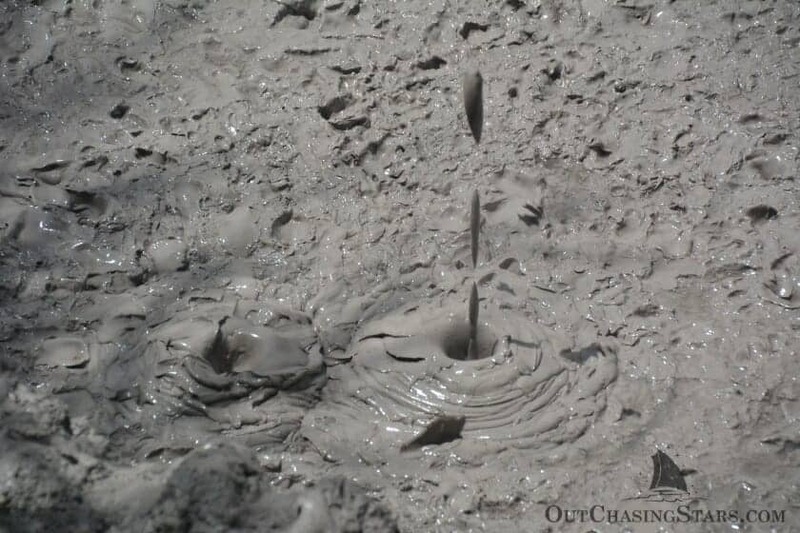 The mud is thick and silky-looking, but bubbles constantly. It was so much fun to snap a rapid-fire collection of shots to flip through. Some of the bubbles build up pressure and you can see them bulge before they pop. 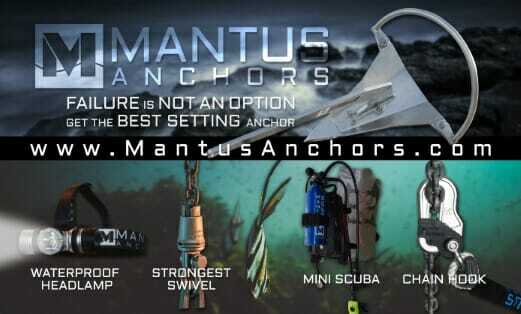 Some are underwater, so the pressure builds without visual clues and all of a sudden, water shoots up! 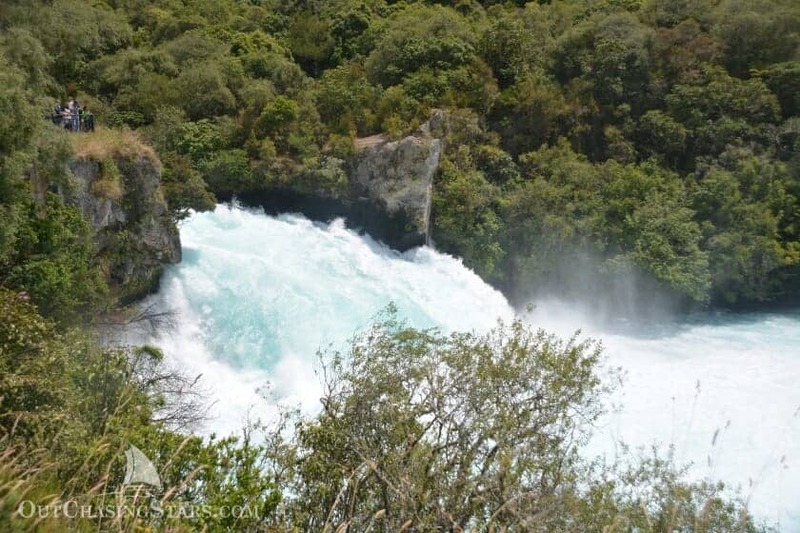 Our next stop was closer to Lake Taupo, a spot called Huka Falls. 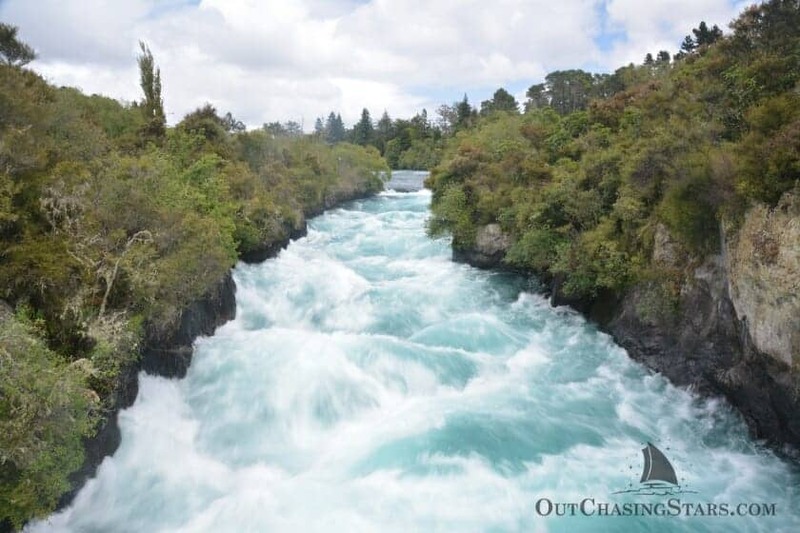 Here, the Waikato River thunders through a very narrow gap – 15 meters. Approximately 220,000 liters per second pour over the falls. The water is turned an icy blue from the turbulence. That was a pretty great day! 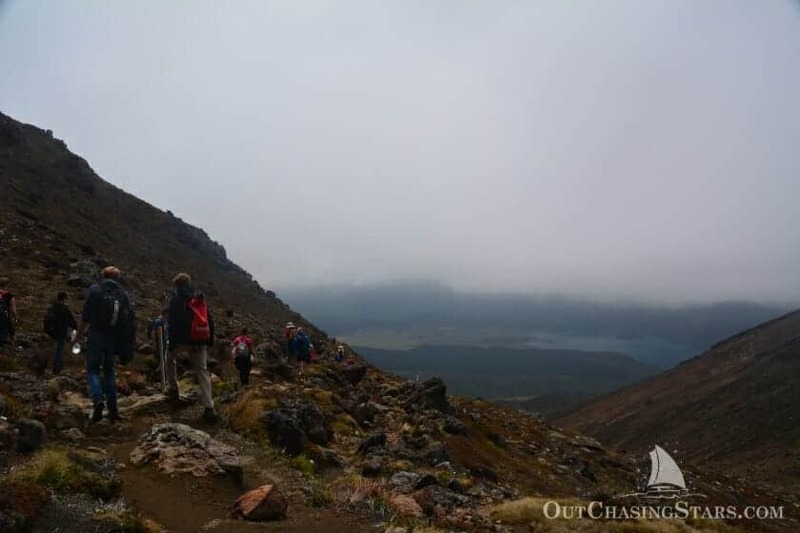 We pulled in early to Tony’s Bed and Breakfast (which we booked through AirBnb) to have an early night – Tuesday was a full day of hiking the Tongariro Alpine Crossing! 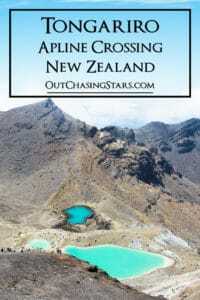 The Tongariro Alpine Crossing is one of the most popular day walks in New Zealand and for good reason. We started off early with a hearty breakfast made by our host and were at the Ketetahi parking lot (the finish) to pick up our shuttle. The shuttle took us to the Mangatepopo car park, the start of the hike. Mangatepopo has a higher elevation, so this is the “easier” way to hike the crossing. The car parks were pretty dang full! The entire crossing was a steady flow of hikers, probably a thousand total that day. 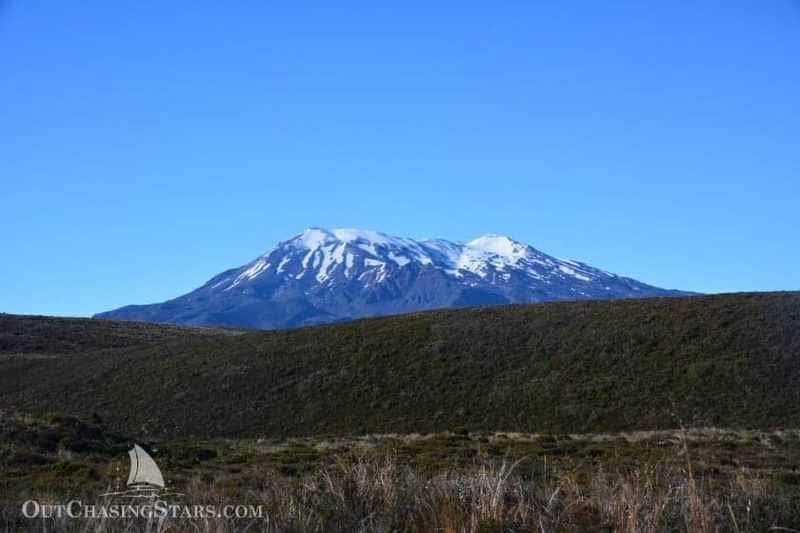 Mount Ruapehu under a clear blue sky. Soda Springs, near the beginning of the hike. At this point, we are about an hour and a half into the hike, and it’s been relatively easy. We’ve had a pit stop for a bathroom and snacks. Most people were well prepared, some even more than us with full out hiking gear and walking sticks. However, there were quite a few people who were unprepared; someone complaining of being lightheaded at this point is definitely not going to make it all the way, and wearing heavy cotton sweat pants is not a good idea! Mount Ngauruhoe, otherwise known as Mount Doom from Lord of the Rings. There are three side tracks. 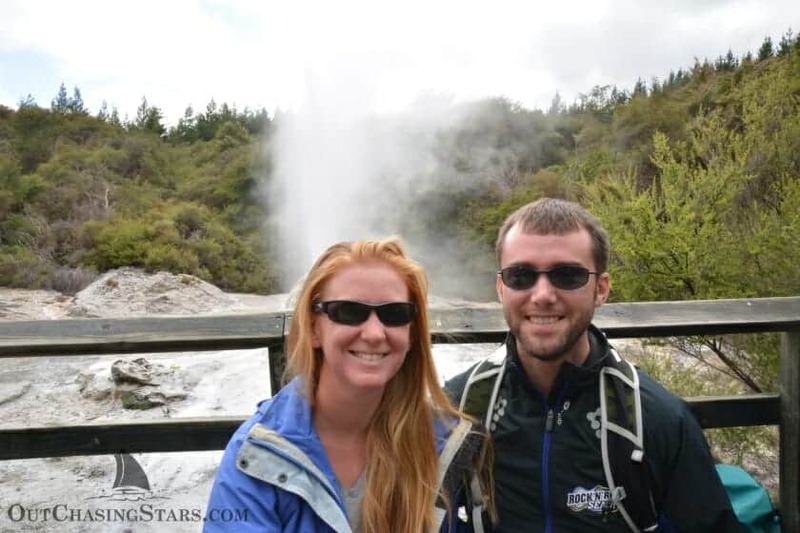 The first was Soda Springs, fairly easy. The other two we didn’t take. 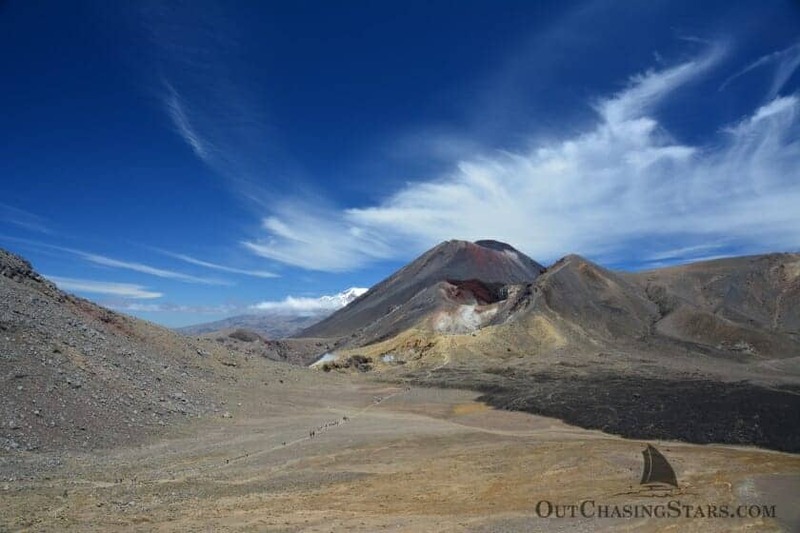 One, the hardest, is up Ngauruhoe. There is no trail, and the scree can be knee deep. Some guys staying in our B&B did it and said it was a constant struggle to make progress. Knowing how hard the regular crossing is, I’m amazed by anyone who can do this side path. 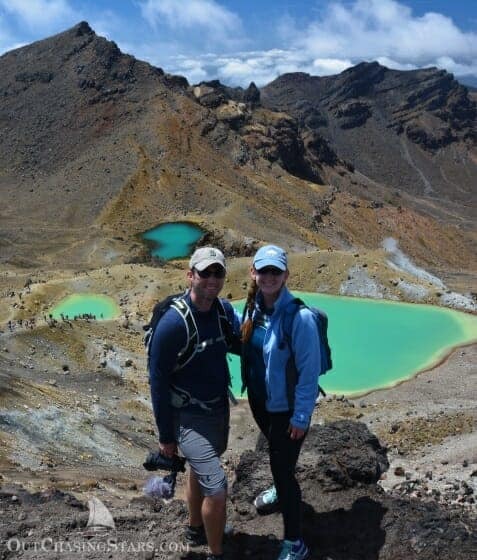 The last side path is up to the actual summit of Tongariro. This track isn’t too hard (comparatively). 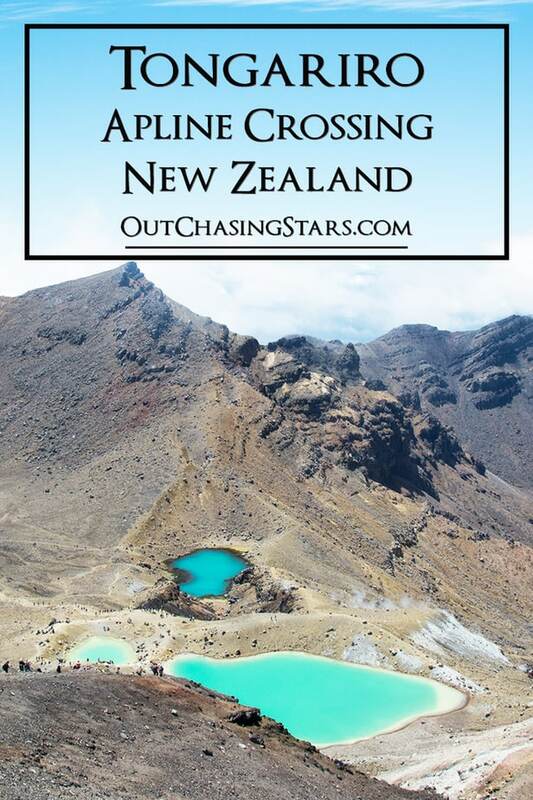 Just past the highest point of the crossing is the Emerald Lakes. 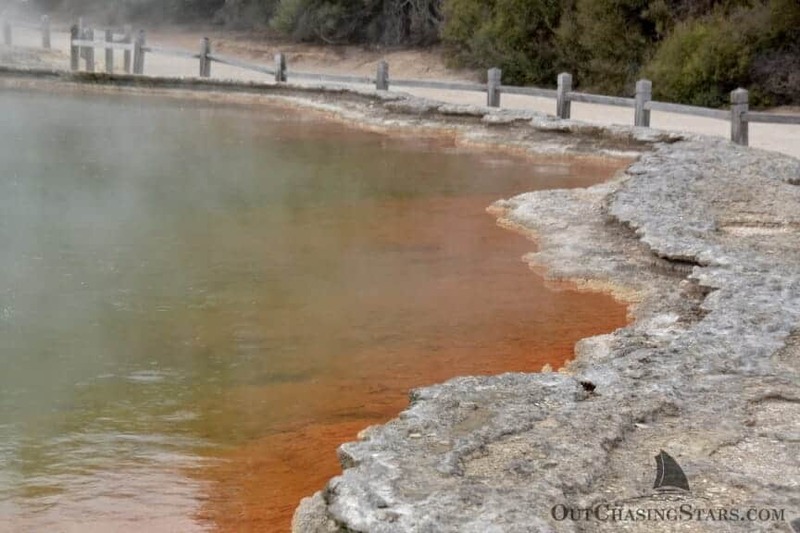 These three stunning lakes are colored by more minerals, and are a great photo opp. Next is Blue Lake, which I think is more green than the third Emerald Lake. 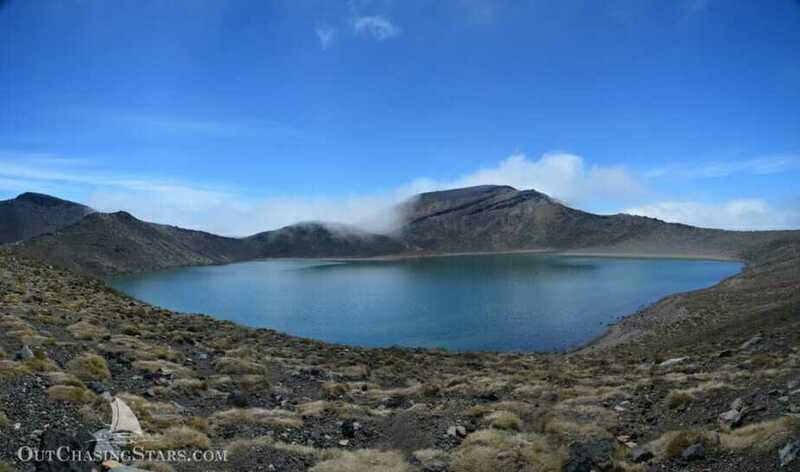 We watched as the clouds flowed over the rim and onto the Blue Lake to dissipate. Looking back from Blue Lake towards the highest peak. Some labels added to put things in perspective. Once passed Blue Lake, everything was down hill – but LOOOOONG. We very quickly got under the clouds, and found the day to be gray at normal altitude. All told, the hike took us almost exactly 8 hours to finish the 19.4 km hike. We took a lot of stops, drank a lot of water, and were quite tired afterwards. We were pleasantly surprised to not be too sore the next day. We highly recommend doing the hike. We loved that it was one day, although there are huts you can stay at along the paths. 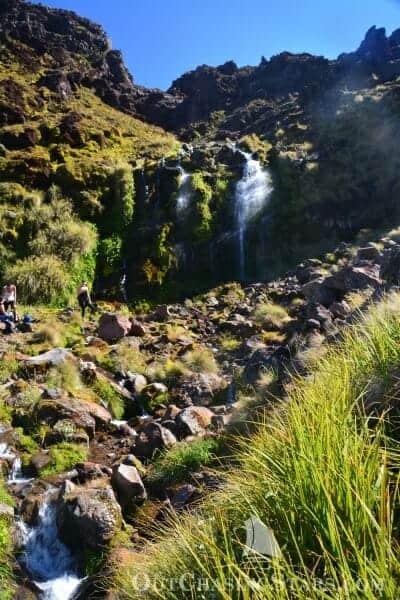 While I would love to hike a Great Walk for longer than a day, the complications ramp up in having to carry more gear and food, and I just didn’t feel up to the task. Plus, most of the great walk huts are booked out way in advance. 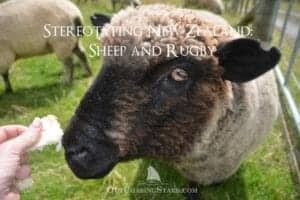 For our next adventure, we were off further south, to play with some farm animals and learn more about rugby! That’s some crazy geological stuff. Glad you enjoyed it. The pictures are wonderful – thank you! Fabulous pics! So glad you had good weather.